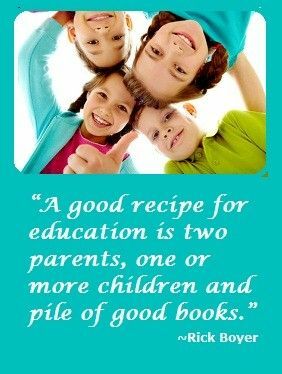 My three children loved reading books and I found that they learned best when skills were incorporated into a unit study. 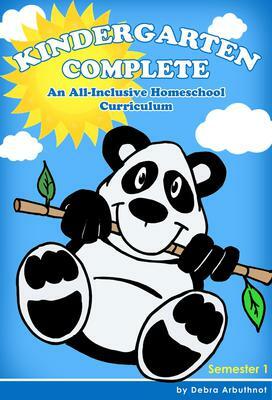 Kindergarten Complete is a literature-based curriculum that is fun and engaging for the children and the parents. It is easy to use, well-organized, and bound in a three-ring binder so you can remove a unit and do school on the go. It incorporates lots of hands-on activities that are manipulative-based, musical, artistic, and active, but simple for parents. 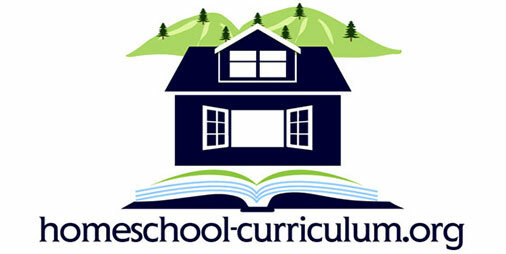 Each lesson includes a list of skills that are introduced and step-by-step instructions for teaching the skills to the child. There are four structured lessons each week, and one open day to do activities of your choice. Each day the lesson includes activities for calendar and story time (along with pledges, songs, and poetry); math activities with a practice worksheet; reading comprehension and vocabulary development, phonics and sight words, and handwriting; Bible memory and Bible or character development activities; art, music or physical education; and enrichment activities like cooking, games, puzzles, nature walks, and art projects. The lessons present the new skills in a variety of ways so that auditory, visual, and kinesthetic learners remain engaged. It is easy to slow down or speed up the lessons based on your child’s grasp of the new concepts. Each day’s activities can be completed in 1-3 hours. There is no “busy work”- the activities are meaningful and show the children that learning is fun. The book includes a comprehensive list of skills that will be taught during the school year, and an appendix with additional resources. This is a great new curriculum!